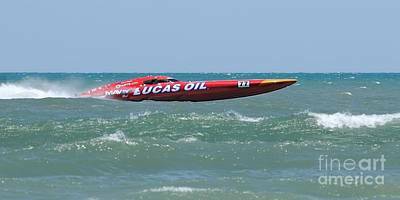 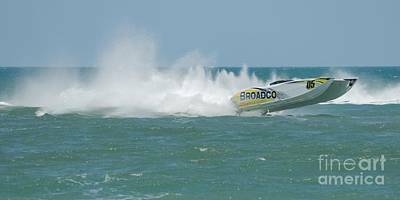 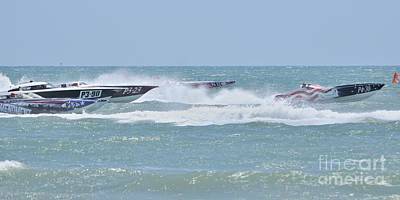 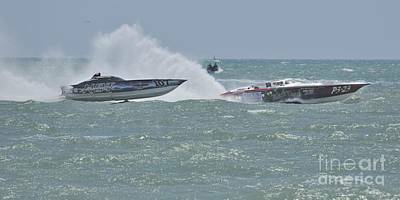 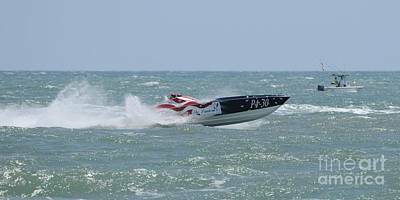 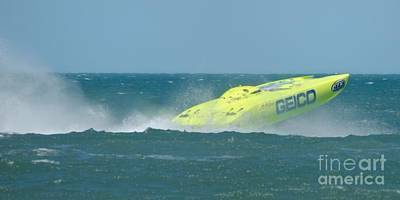 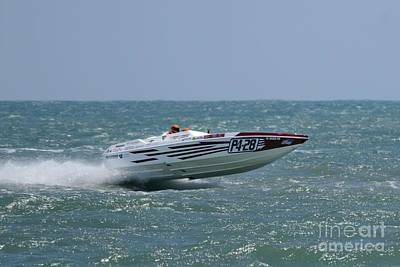 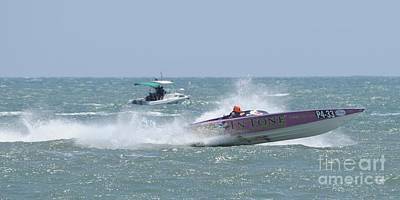 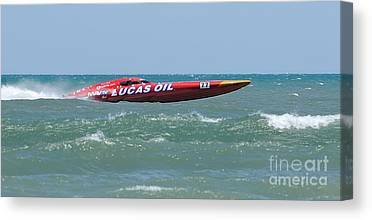 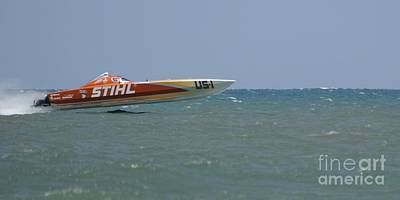 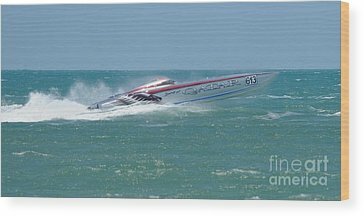 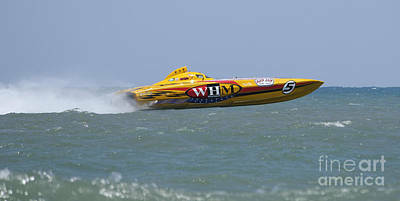 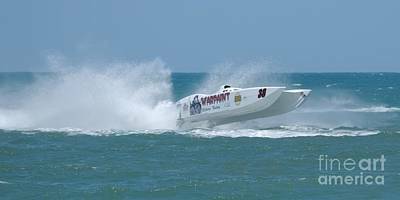 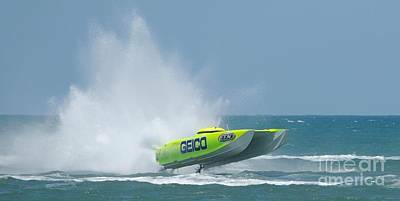 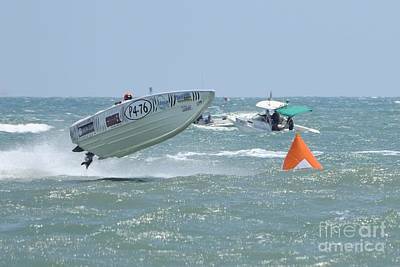 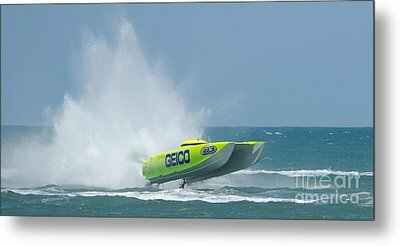 Photos from the Super Boat International 5th Annual Space Coast Super Boat Grand Prix in Cocoa beach May 2014. 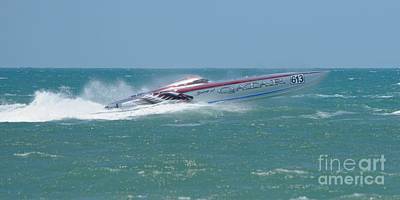 If you have a boat not here just ask. 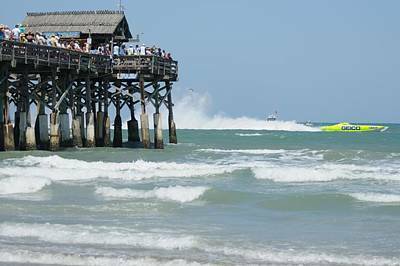 I will try and get one of each up.